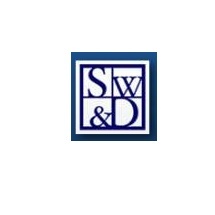 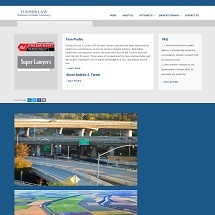 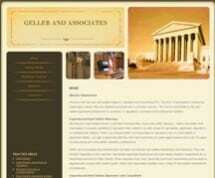 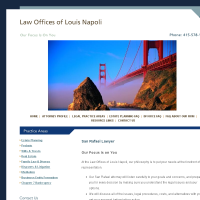 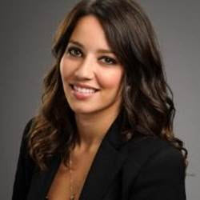 A Eminent Domain firm representing clients in the California area. 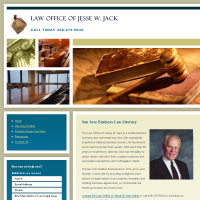 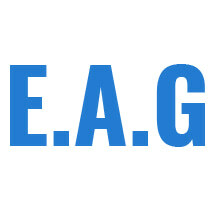 Multiple years experience in helping clients with their Eminent Domain needs. 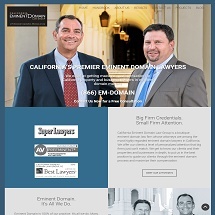 Over 23 years of experience in helping clients with their eminent domain matters.